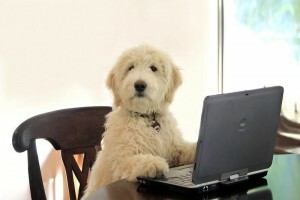 There is a new phenomenon that is currently taking over the world and that is the presence of online pet shops. All of those accessories, supplements, and special pet diets can now be found at a discounted price. This is great news for the consumer as they can now get great brands at remarkably discounted prices. Here are some tips and advice on how you can go about buying from a decent online pet shop. Although there is often skepticism around buying pet food online, often centered from concerns over sharing personal banking or credit card details, fear about the website being hacked and personal information stolen can be resolved by using safe methods that helps protect buyers. What you will need is to look for an online pet shop that has a secure or merchant payment system like PayPal, Google Checkout, or Visa. These are some of the three top payment methods now available and if a company is using these it means that you are fully protected on your purchase. Next, you need to choose what type of products you want to buy and compare different websites and their prices. For example, if you are looking for a brand such as Eukanuba dog food then you may want to compare the different offers and delivery methods and then choose the site that offers the best overall service. Some websites offer further discounts for those who buy in bulk so if you are an owner whose dog has just had a litter and you need to buy a lot of food then online shopping is going to be the ideal place for you to get your supplies. 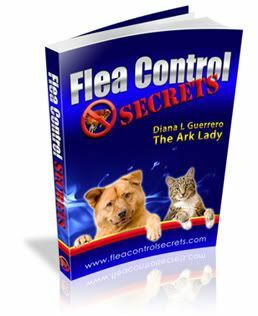 Such sites usually also offer a wide range of supplements and even specialty pet items that are available at substantial discounts compared to your local veterinarian. Lastly, it is important to do a bit of research in the company that you are buying from and make sure that they prove that they are who they say they are. A great way to do this is to check if they have a business registration in their area and other social network pages, such as a Facebook business page. Check to see that they are active with other customers and have comments from people who have active profiles. These pages also let you connect with others and see if they have had a good experience with the company. Reading previous customer reviews on products will give you valuable feedback on what they thought of the new food, its quality and if pets liked it. Customers tend to leave their opinion of the whole experience they had with the company, too, so pay attention. If the bad reviews outweigh the good you might want to question whether you want to give your money to that company. Hopefully you’ll feel a bit more secure and informed to enjoy the savings benefits and convenience of purchasing pet food online. The larger bags of dog food can be pretty heavy so sit back and make the most of the delivery service; save yourself from man handling the heavy bags of dry food from the store, to car, and finally into your home. Adopting a dog is costly. There is the initial adoption fee but you also have to take into consideration grooming and feeding costs as well as other pet supplies. When all is said and done, raising your pup could really add up. But some dogs can actually cost you more depending on the breed. 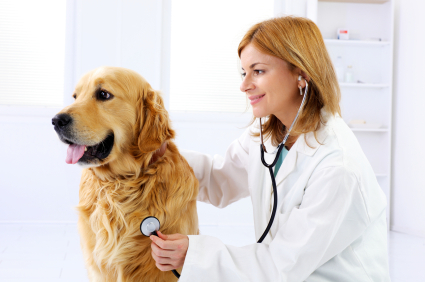 That’s because some dogs are famously known for having hereditary diseases that can result in a lot of excessive trips to the vet and an abundance of medical bills. If you don’t think you’ll be able to afford these extra expenses, you should probably invest in pet insurance or avoid getting the breeds listed below all together. 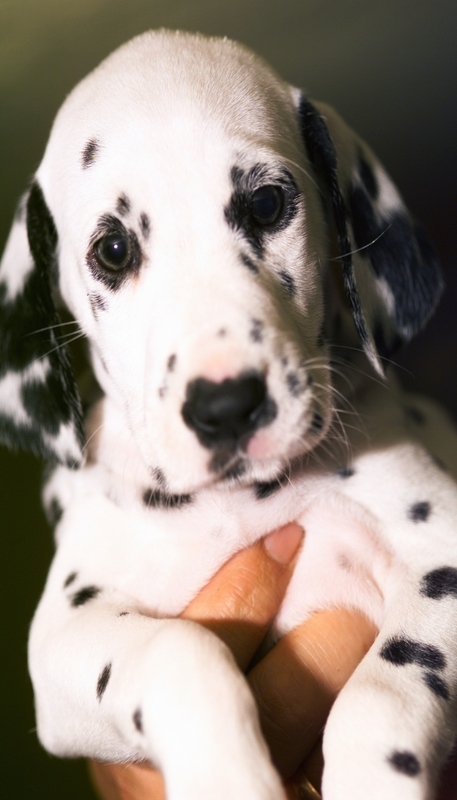 Dalmatians are big and beautiful and can be the perfect addition to any family, however they are the most prone to having severe health issues. Not only are they more likely to suffer from deafness and blindness (glaucoma) because the genes that make their coat partially white are typically mutated (so make sure the breeder gets a Brainstem Auditory Evoked Response test and the Canine Eye Registry Foundation test respectively) but Dalmatians are also most likely to suffer from kidney stones, hip dysplasia, epilepsy, and thyroid issues that can lead to low levels of energy and weight gain. 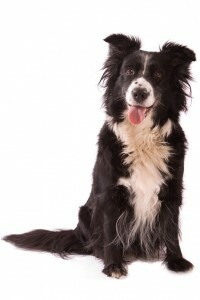 All collie breeds, including the rough and smooth collies, the border collie, and the Shetland sheepdog are prone to suffering from a disorder appropriately called Collie Eye Anomaly. This disorder results when a lack of the blood supply to the retina eventually causes the retina to detach. Naturally, the retinal detachment causes blindness in the eye. Sadly, this can occur as early as the collie’s first two years of life. These pint-size poodles can be the perfect lap dog, but they can also suffer from many muscular and cardiovascular issues that can cause a lot of heartbreak for your soul and your wallet. The most common diseases associated with miniature and toy poodles is Patellar Luxation—a disorder where the knee cap does not properly fit in the socket and it causes the dog to limp or make a loud “popping” sound every time the leg is bent; Legg Calve-Perthes Disease—a disorder where the hip bone is not properly aligned and causes excruciating pain; and Patent Ductus Arteriosus—a disorder at birth where too much blood is pumped into the left side of the heart causing a heart enlargement. Last but no least is the Labrador retriever. They’re generally very healthy dogs, but of course they wouldn’t be on this list if they weren’t susceptible to certain hereditary diseases. 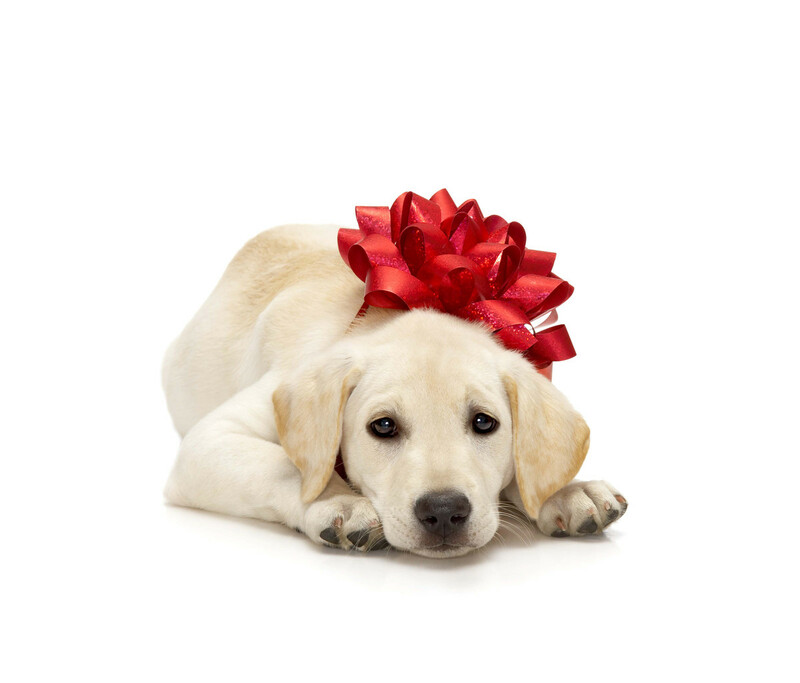 Similar to Dalmatians, Labradors can suffer from both hip and elbow dysplasia. But they can also suffer from dwarfism, muscular weakness (muscular dystrophy) and collapse when they physical exert themselves, better known as exercise induced collapse.